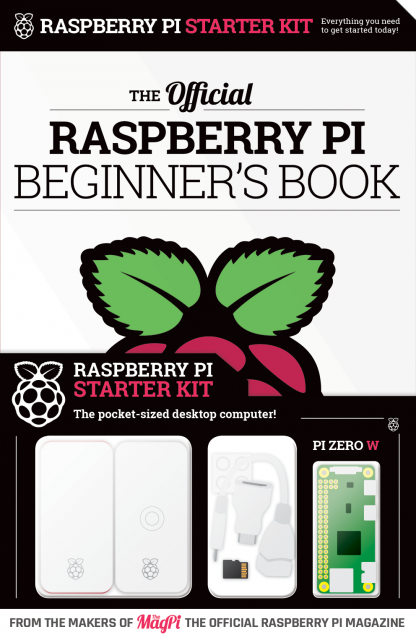 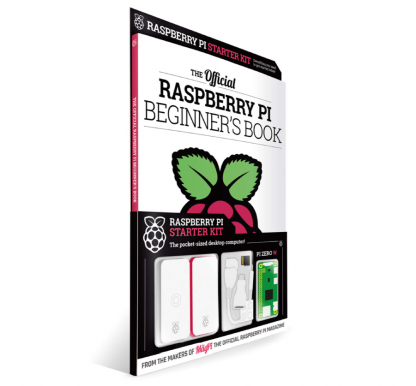 The official Raspberry Pi Beginner’s book comes with everything you need to get started with Raspberry Pi today! 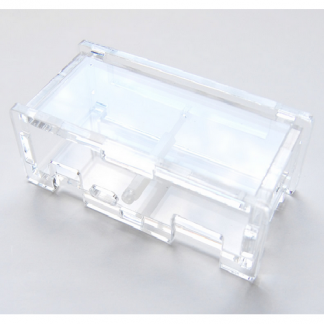 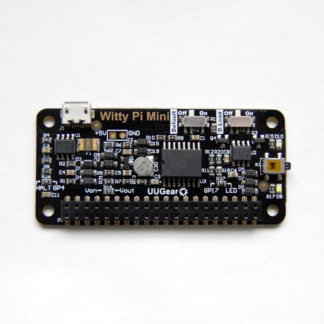 Inside you’ll find a Raspberry Pi Zero W, the official case (with three interchangeable covers), SD card with NOOBS pre-loaded, not to mention USB and HDMI adapter cables. 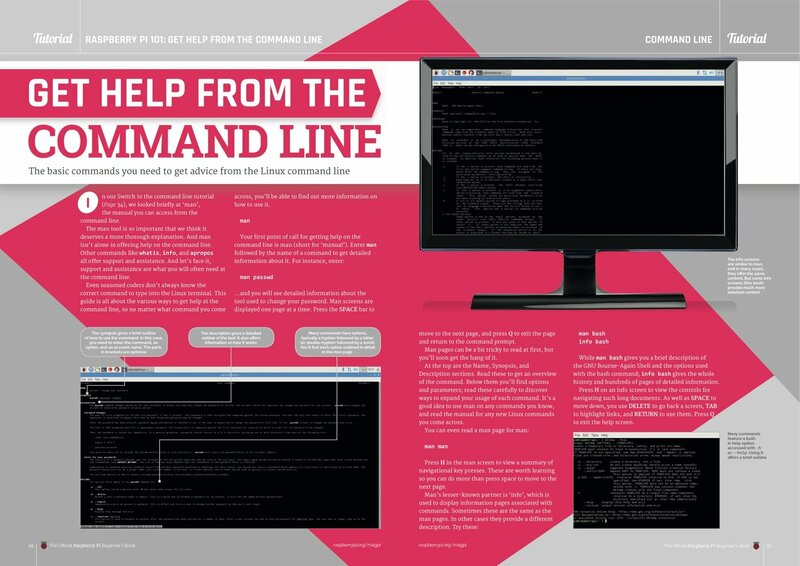 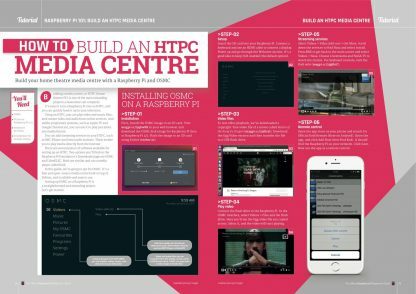 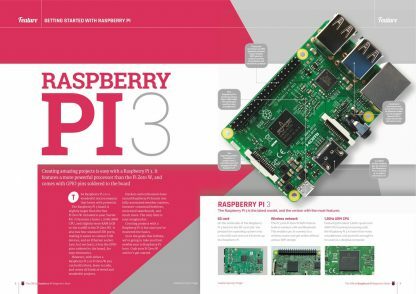 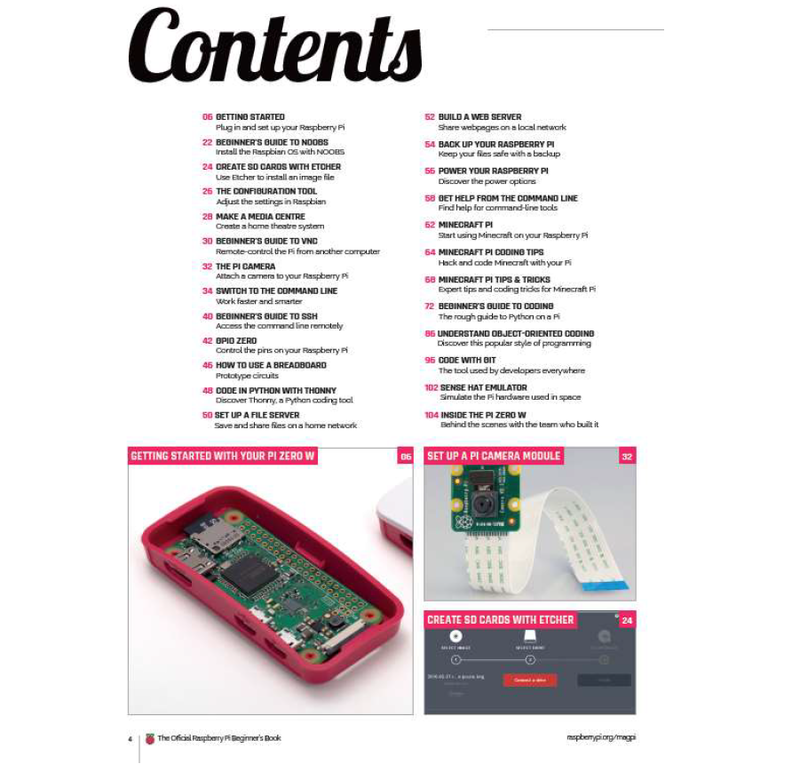 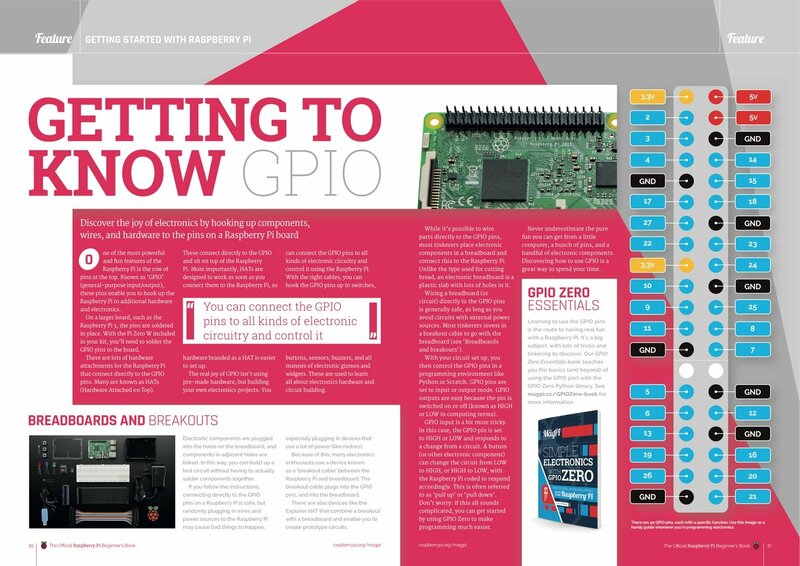 The accompanying 116-page book is packed with beginner’s guides to help you master your new Raspberry Pi!